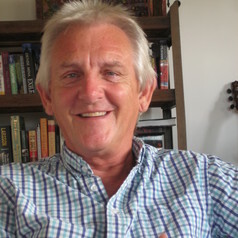 Dr Richard Hil is Honorary Associate at the University of Sydney, Centre for Peace and Conflict Studies and Adjunct Associate Professor, School of Social Work and Human Services, Griffith University. He has taught at the University of York in the UK, and in Australia at James Cook University, University of the Sunshine Coast, Queensland University of Technology and Southern Cross University. Richard is author of several books including recent publications Erasing Iraq, Surviving Care, and Whackademia: An insider’s account of the troubled university. He has also been a columnist for The Australian, Campus Review, Australian Universities Review, New Matilda and Arena Magazine.